Flea Market Mobile has grown briskly since its founding in 1988, though it has had to change gears at times to reflect changing tastes. Even though you can buy or sell most anything you can think of at a flea market, it turns out that flea markets themselves are usually not for sale, according to Denver businessman Rob Sieban. Sieban, 49, would know. He formerly headed the National Flea Market Association and is currently president and CEO of United Flea Markets, a 2-year-old holding company that acquires such markets around the country. His company bought Flea Market Mobile in May and T&W Flea Market in Pensacola, Florida a year before that. He also spent decades in the flea market business, running the Mile High Flea Market in Denver. Starting a company that acquires, modernizes and improves flea markets in other cities was a natural next step. 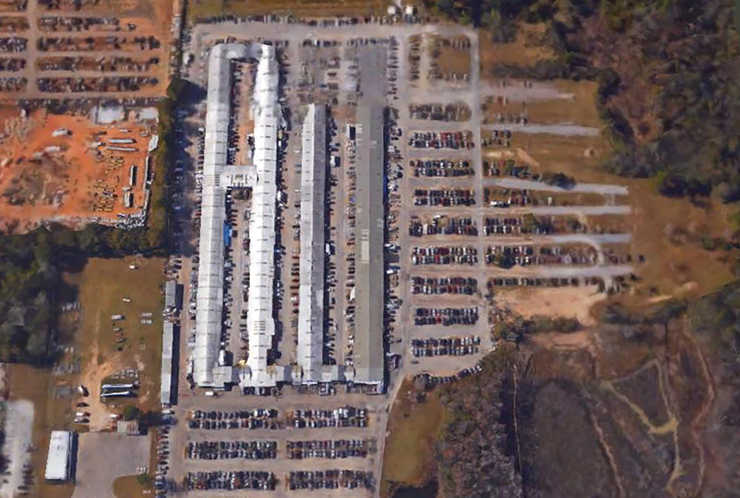 Founded in 1988, Flea Market Mobile sees more than 1 million visitors per year in its semi-enclosed space, with 30 acres, 800 vendor booths and six concession stands. Sieban says that the owner and founder of Flea Market Mobile, Steve Springer, wasn’t interested in selling at first. “We really loved the Mobile market and it was in a parallel path when our Pensacola market came along, so it made perfect sense to try and acquire Mobile, it being just an hour away, ” Sieban says. Once discussions began, a shared business philosophy helped the two parties hit it off. Sieban says Flea Market Mobile is run well, encouraging input from staff, vendors and shoppers. His company looks for successful retail sites and then adds things like wi-fi, so buyers and sellers can surf while shopping. They also check the overall appearance of the property and upgrade restrooms, signage and customer-facing areas. The company adds “robust technology, ” Sieban says, for back-of-the-house areas so vendors can book spaces and maximize their efforts to stock vendor booths. The Alabama sale marks United Flea Markets’ third acquisition in as many months. The company acquired Cooks Flea Market in Winston-Salem, North Carolina in April, and the Ramona Flea Market in Jacksonville, Florida in March. It owns and operates five other markets in Kentucky, Florida, Georgia and Colorado.